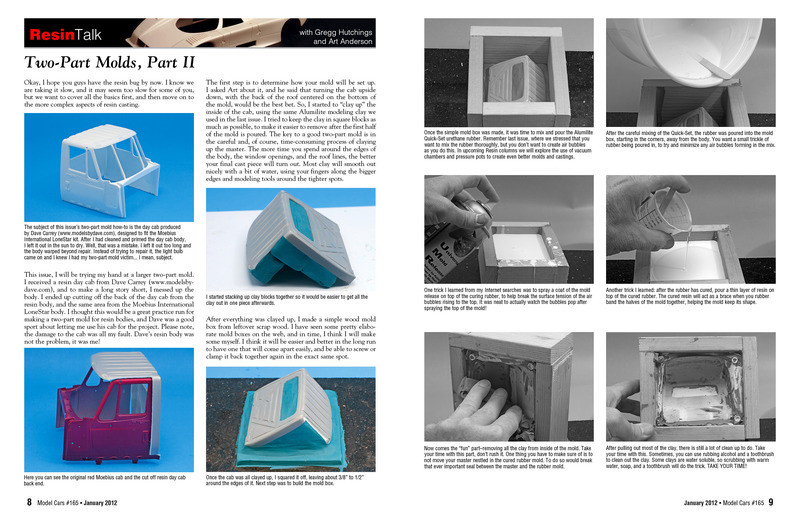 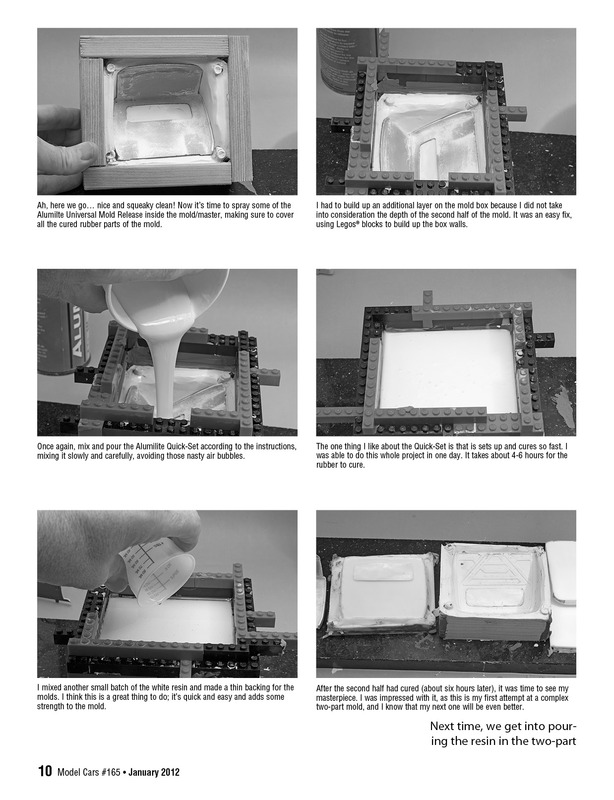 We hope to bring you into our world of resin casting with this set of articles, links, references, and how-to pieces. 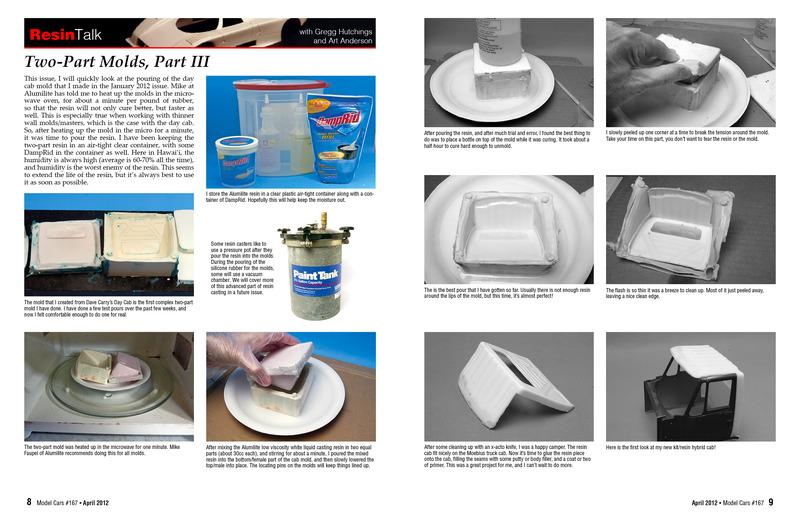 Art Anderson has agreed to help out your humble editor at times, and with his knowledge of the resin casting side of things, we will be able to bring you some of the best techniques, tips, and tricks to help you in your quest to cast your own resin parts. 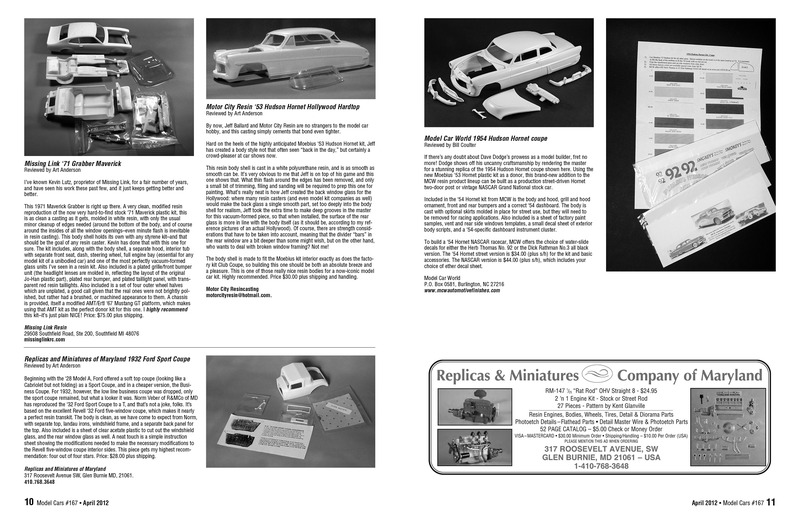 We found this small resin company during one of our web site searches, Two Cats Models (Two Cats Models). 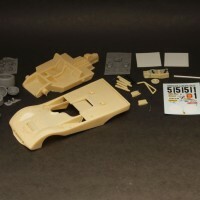 Paulo Fiotti is one of the Cats behind Two Cats, and after some quick emails, we ordered up two resin kits.